Arms and Armor of the Samurai. 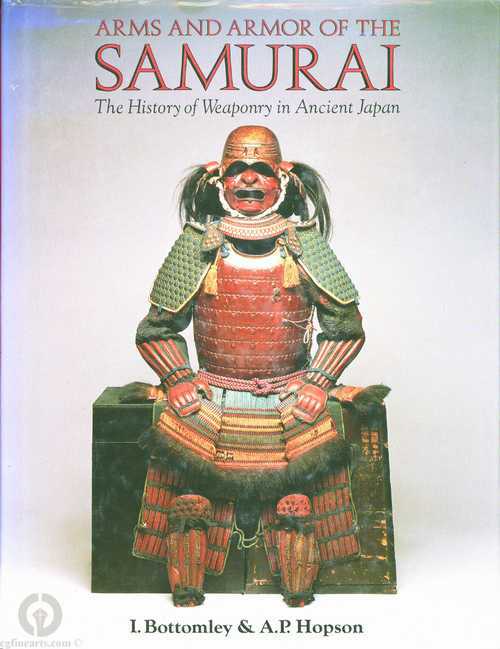 A book by Ian Bottomley and Anthony Hopson containing 192 pages pertaining to the Japanese Armor and it's accoutrements. Very well illustrated and full of historical information, it is a must for any library.